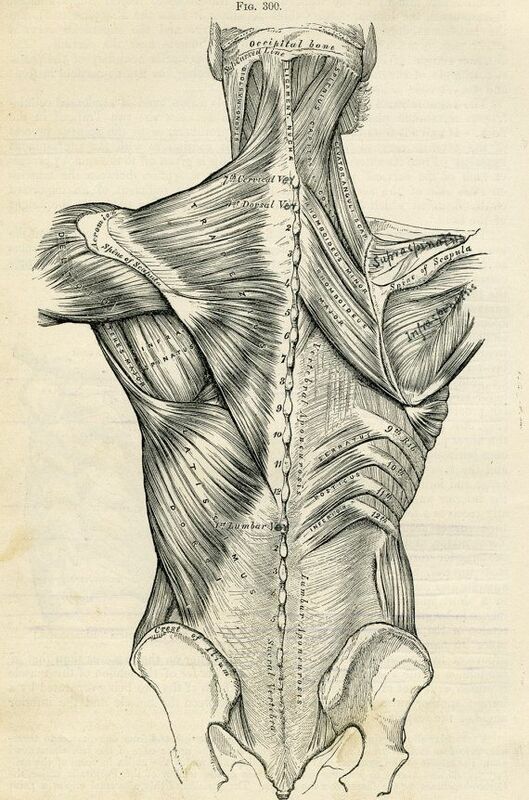 Current selected tag: 'anatomy drawing'. Clear. A simple reference guide that explains the anatomy of the female figure from the back view. This reference guide will give you a better understanding of the anatomy of the human torso. 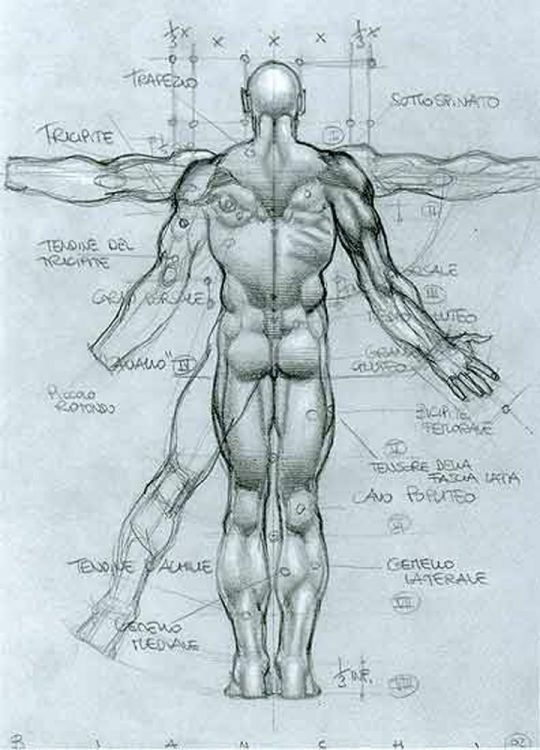 It also provides useful information about drawing the bones and muscles and demonstrates how to use the box method to draw the shape of the torso. Another practice on female anatomy. Took in considerations from the previous one I did, I'm mindful of the belly button's placement and breasts this time. Overall I think this is fruitful study and I learned something. 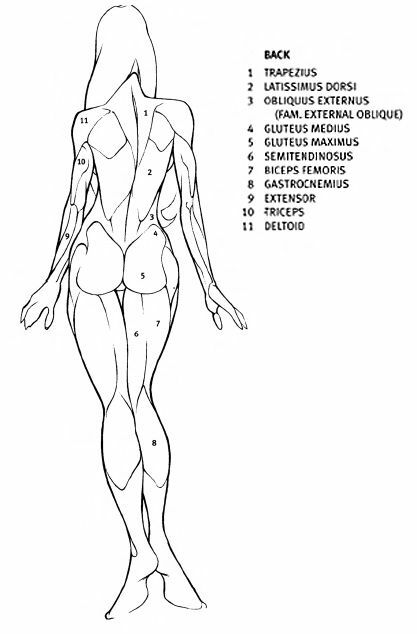 This reference guide contains elements of the female anatomy that will help you compose better anatomy drawings. 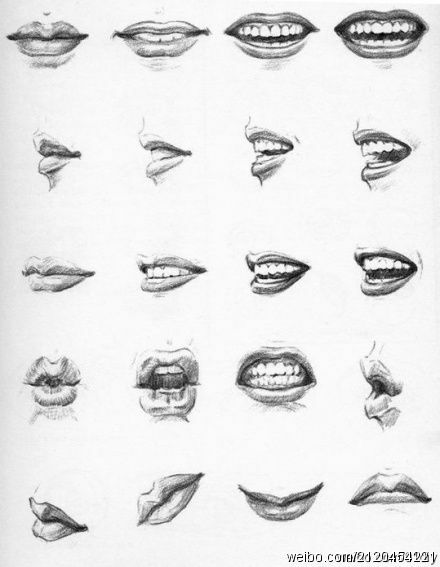 The guide has different poses you can refer to when drawing stylized portraits of female subjects. This reference guide provides a detailed view of the anatomy of the muscles and bones that make up the human back. It's an excellent resource for any fine art project. 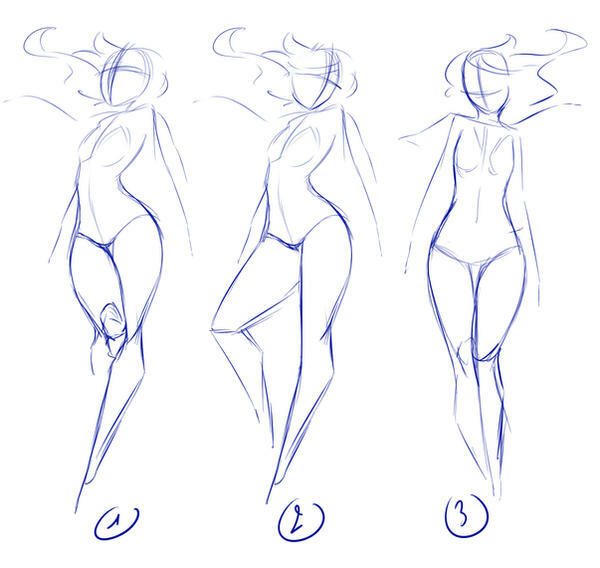 A collection of 3 poses for your portrait drawings. This reference guide is for anyone who wants a quick way to learn about the proportions of the female and male anatomy. 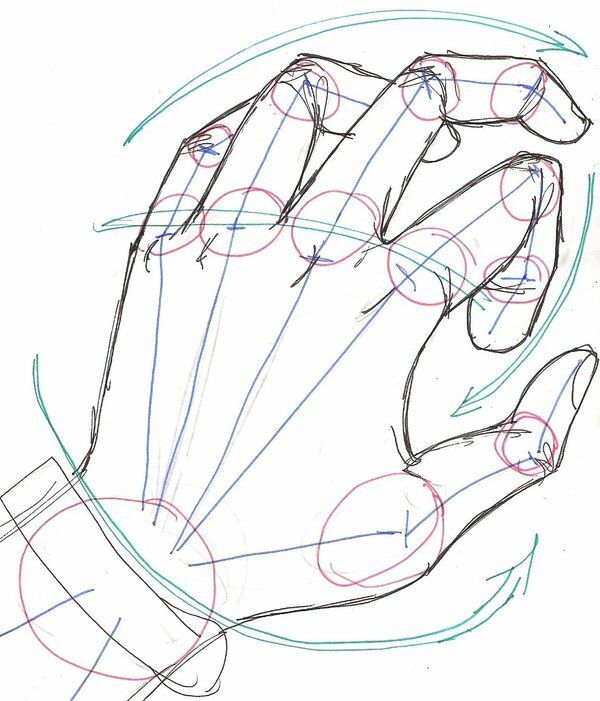 The guide breaks down the complex anatomy into simple shapes you can use for sketches and other drawing projects. This reference guide explains the different parts of the human anatomy with an emphasis on proportions of the back view of the anatomy. This can be used as a general guide for drawing or as a cheat sheet for understanding basic muscle groups.